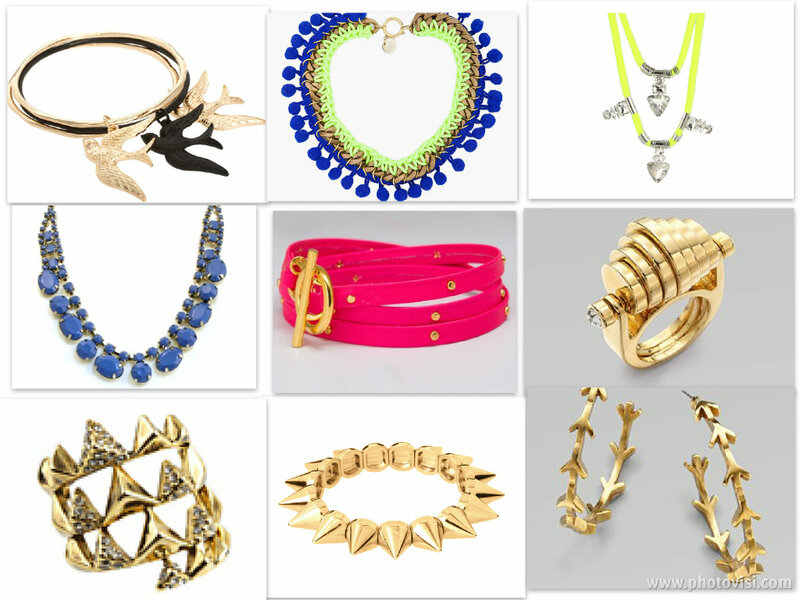 This entry was posted in Jewelry and tagged House of Harlow ring, low luv ring, neon jewelry, neon ring, neon trends, neon trends for Spring, organic gold jewelry, the fashion minx, Whta's hot for Spring 2012 by thefashionminx. Bookmark the permalink. bought the gold spike bracelet after seeing your blog, what a great deal..Thanks for the tip! Awesome!! I bought the same bracelet! It’s such an affordable alternative to the CC Skye one! Can’t wait to wear it! And glad you bought it! I love the pink wrap-around bracelet–only $55 for gold plated??? Awesome deal!! Reminds me of the Balenciaga Triple Tour bracelets! I have it bookmarked so I can buy after I pay my bills. Love your blog! Talking about this subject puts a laugh on my face! I simply want to mention I am very new to blogs and actually liked you’re web site. Probably I’m planning to bookmark your website . You absolutely have outstanding stories. With thanks for sharing your webpage.